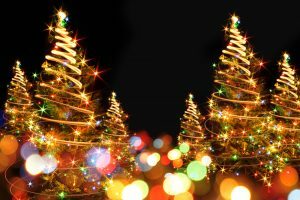 By decorating our Central Business District and Town Green with Christmas Trees that will be lighted during the Holiday Season! This was well received last year and we’ll be reaching out to last year’s participants, but if you are interested in lighting up the Town Central Business District you can email Peter Bevivino, Chamber President, today! Don’t Delay, we only have a limited number of Trees available and we know it will sell out fast like last year! We will be sure to recognize all who participate in our December newsletter! Thank you in advance to all the businesses that will bring Holiday Cheer to all!